Rebecca has been with Alpha for almost 3 years, she started her career at Alpha within the Programme Management team whilst supporting the business with HR. Rebecca has always had a passion for HR and made the move to a full-time HR role at the beginning of this year. 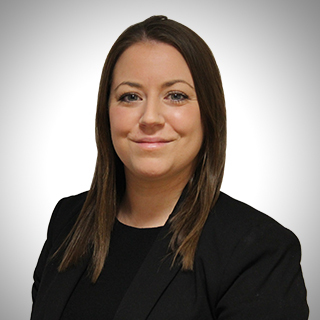 As Alpha Development’s HR Manager, Rebecca looks after all areas of HR for the business everything from; recruitment, performance management, employee relations, benefits management, data analysis to strategic HR. Rebecca is currently studying for her CIPD in HR Management in her spare time.